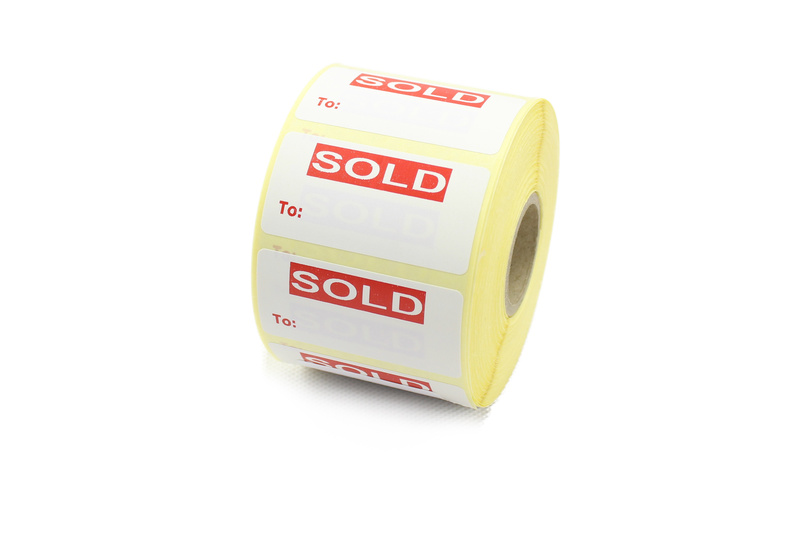 Sold labels for all retail environments and applications. The labels are ideal to stick to items that have been sold, awaiting collection or for customers that have laid them away. Didn't find the sold labels you were looking for? We can also produce bespoke / custom sold labels to most sizes and text to specifically meet your requirements. Contact Us for more information.